Six out of ten marketers believe that their company’s brand is congruent with its strategic goals—just 60 percent. Let the implications of that sink in for a minute. So, where does that leave the other 40 percent? Somewhere in no-man’s land where they clearly don’t belong. Don’t let that happen to your brand. 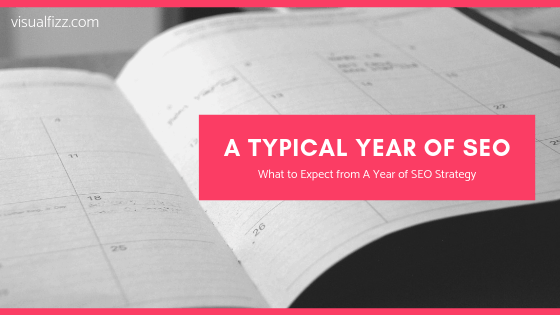 If it already has happened to your brand, the good news is that it’s never too late for an overhaul—although you may have to swallow your pride and backpedal a bit to get back on point. This is obviously a pretty broad definition. To put it another way, rebranding is to breathe new life into your business’s current image. Reinvigorate, renew, reinvent, reshape, and reimagine your brand to make it more appealing, more memorable, more attractive, more modern, and more effective. That’s exactly what a successful rebranding campaign will do, with the goal of getting you more noticed than you were before. How do you know when it’s time to rethink your brand? Well, the short answer is: when you have a good enough reason, or multiple reasons, and the projected outcome is better than the state of your current brand. 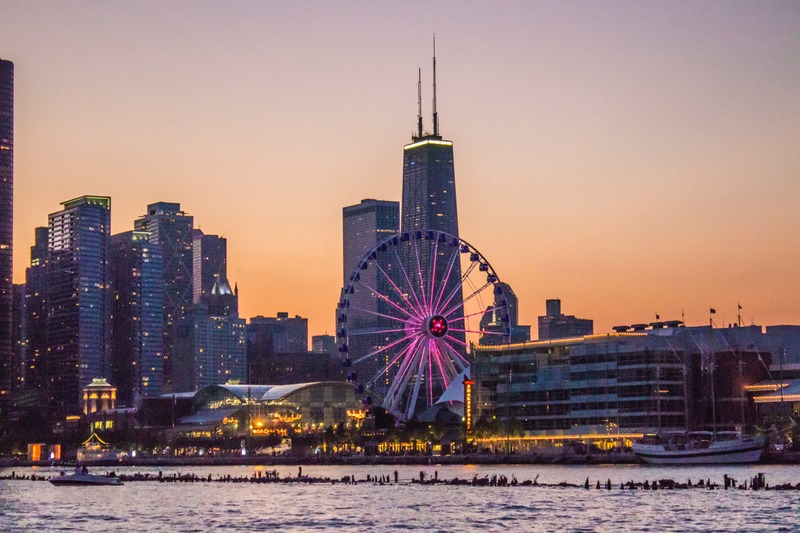 How you come up with these projections will depend on your specific market, but staying in touch with and monitoring the entire landscape of your industry, not only the latest trends, should be hugely influential in your decision making. In conjunction with the analyses you should be performing on your own, here are six scenarios that would certainly warrant rebranding. 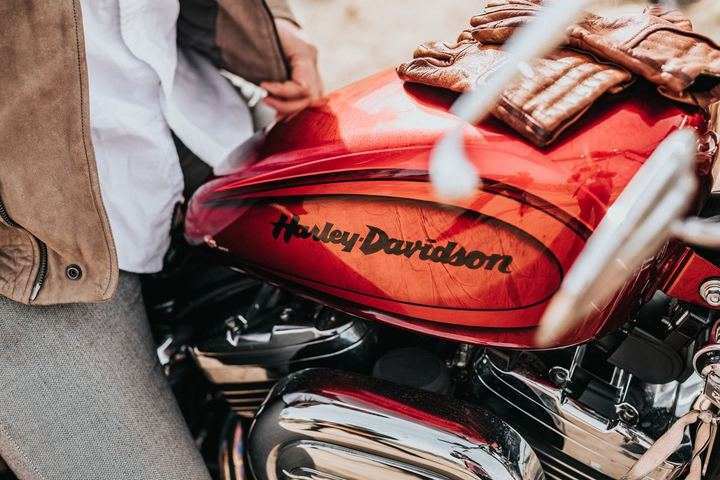 Let’s take Harley Davidson for example — undeniably the most recognizable name is the motorcycle industry. In 1985, however, they were actually at risk of going out of business. Why? Because the market had evolved, and they just weren’t keeping up. Ultimately, they saved their hinds by revising their product line, offering new series of smaller, more manageable motorcycles for a new generation that likes the idea of riding a motorcycle but doesn’t necessarily want an enormous road-hog that makes it onto an episode of South Park. If your brand has spread itself too thin, consider choosing your core competencies or offerings and really focusing on them. You know how hermit crabs outgrow their shells and need to find bigger, better ones for the “new” them? The same concept applies to branding. When your brand is getting too big for its britches, it’s time to give it a little room to grow. Limiting your business with rigid constraints that ‘define’ your brand may actually be holding you back. 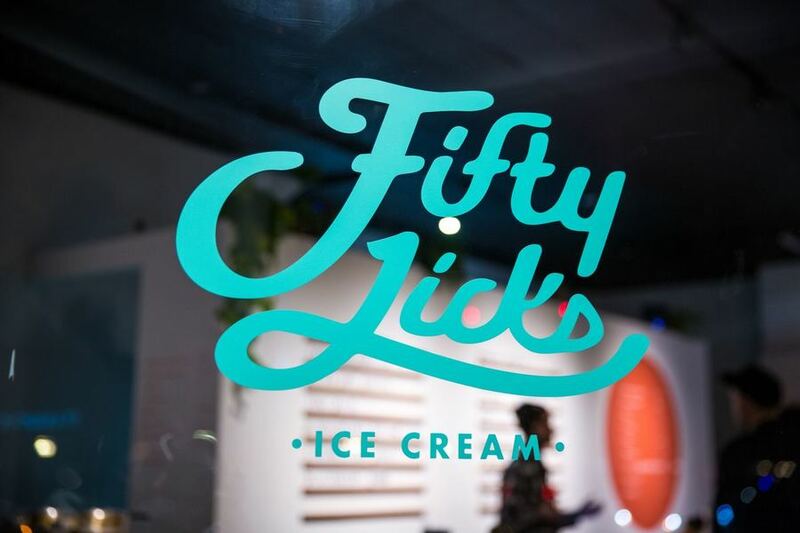 Your branding should reflect all the ways your business is growing – where it is now as well as where it plans to be. Back in the day, Pepsi started out as a small, artisan brand. Since then, they’ve continued to update their branding to reflect a stronger, more modern approach. Be open to change, and always keeping modernization at the forefront. According to Jim Freeze, CMO at Aspect, “the key to a company’s relevance is the evolution of the brand. The primary responsibility of any chief marketing officer is to know when it’s time to advance a company’s legacy by transforming its brand.” Put bluntly, this means adapt or perish. New technologies are constantly emerging. Some of them are real game-changers, so it’s important to know your P’s and Q’s when digital transformation comes calling. 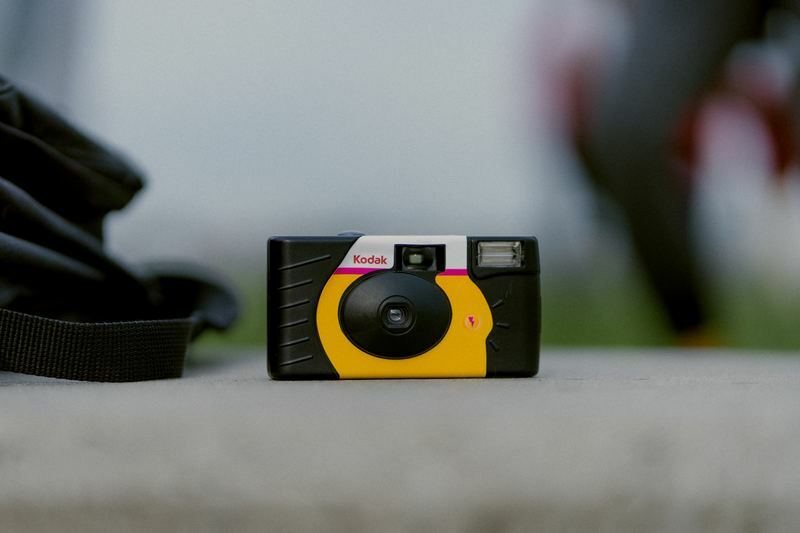 Businesses, even analog ones, that take advantage of the latest tech trends, automation, or any other digital advantages have an edge over those that don’t. It’s a simple fact that holds true in just about any industry, so do heed the writing the on the wall (or in this case, the writing on Forbes). You might remember back in 1993 when Jack in the Box almost went out of business due to a deadly E. coli outbreak. Let’s be honest, that is literally the worst case scenario for a food company. When hungry potential customers pass by your restaurant thinking they might die if they eat at your establishment, it’s not even red alert—that ship has already sunk. Jack in the Box is still a nationwide food chain. In fact, Jack in the Box reported net sales of over 1.55 billion in 2017. Clearly, they’ve earned the public’s trust back. How could they possibly have come back from such a detrimental event? Well, there are only two possibilities: an all-out miracle, or a well-executed, well-timed rebranding strategy. Since miracles don’t usually happen in the fast food space (but who’s to say?) it’s safe to assume the latter. In short, when your image has been smeared, whatever the reason or circumstances, it’s high time to rebrand. In Asia, the ol’ Kentucky Fried Chicken (KFC) is presented in a completely different way. In fact, patriotic—and we don’t mean American patriotism—slogans are printed right on the bucket. 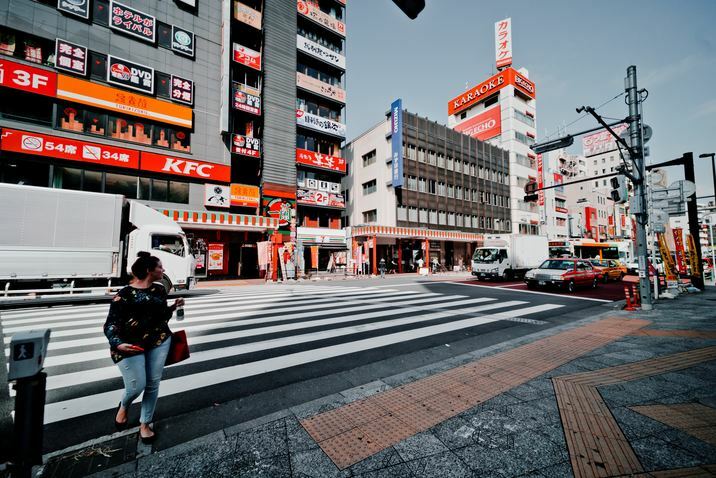 This total brand shift is extremely effective, as KFC is the most popular food chain in China. It has over 5,000 branches throughout China and caters to local cuisine, including things like rice dishes on the menu. Colonel Sanders remains the centerpiece for the brand, but KFC has made some major adjustments to the brand that have otherwise paid off. China is, after all, the most populous country, so tapping into that large market by rebranding is a no-brainer. If you are dealing with market misconceptions due to the name of your brand, your brand’s logo, or anything else, rebranding can fix that. Although this certainly should have been planned for when naming and creating your logo, issues with similarity to another brand or being guilty by association because your brand is overall misunderstood can still arise. If they do, rebranding will certainly help. You may even have to change the name or main slogan of your company, but if the payoff will be worth it, it’s worth it. There are some things you should make certain not to lose sight of in the process of rebranding. It’s a delicate process, so it’s vital to take into account which things must remain constant. It’s also essential to understand in what ways your brand should be changed. Here are a few key examples. Shared values are the main reason that 64 percent of consumers have trust towards a brand. Consumers identify with these values, so making sure that you maintain them when rebranding is essential to keeping your customer base intact. If you’re going for a complete overhaul of your company values as one of the primary reasons for rebranding, then keep in mind that this may cause you to lose some of your audience. In most cases, this isn’t necessarily a bad thing, but it is something to plan for. A poorly chosen color scheme alone is grounds for rebranding. Colors aid brand recognition by up to 80 percent, so choosing your colors wisely is key. Have you ever wondered why pretty much every fast food chain uses red in their brand? That’s because the color red stimulates the appetite, and so does yellow. McDonald’s got it just right with the combination of the two. You want customers to associate your brand with a color they can remember. Since some colors are more functional than others, choose carefully. Of the top 100 brands in the world, 33 percent incorporate the color blue in their logo. There is a good reason for this. Apparently, blue is associated with one to one communication, so it helps customers to trust a brand more as something they can rely on. 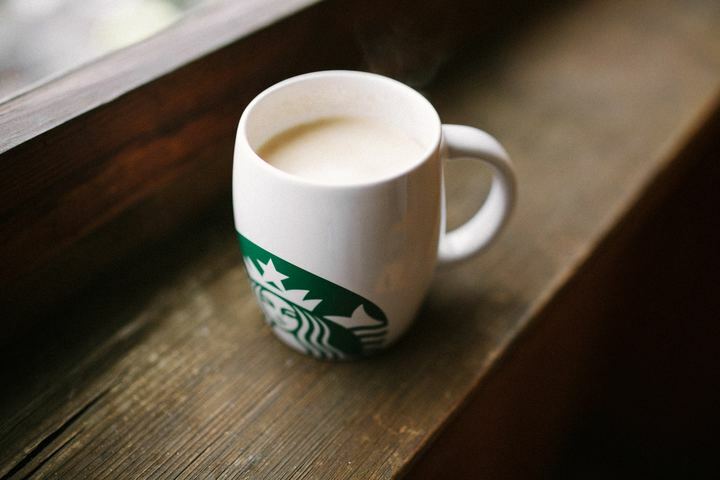 Another example is Starbucks’s branding – while the Starbucks siren is obviously key to the company’s branding, the particular shade of green they use is also extremely memorable. When choosing a color or palette for your branding, put real thought and effort into the colors you choose. Make it memorable, but also give it depth. Every day there are 2.1 million negative posts about various brands on social media. We’re sorry to tell you this, but a shiny new makeover won’t stop people from finding something about you that they don’t like. It’s just the nature of the internet these days. 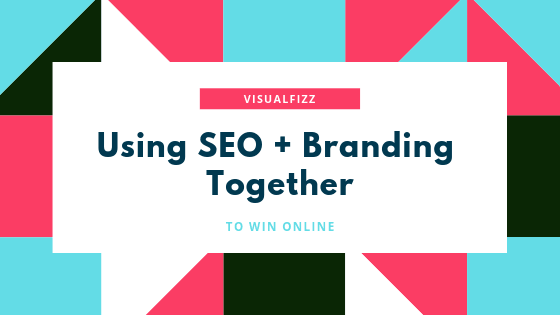 If you feel like your brand has been bombarded so badly that it’s beyond repair, then rebranding is probably a great idea and will likely help you to create a more positive image, but you brand assets can only do so much. If you’re getting trolled and there’s something you can do to stop it, then you should make an effort to learn from your brand fails. If you’re getting burned on social and there’s nothing you can do, toughen up your skin and blaze forward. You can do it, we believe in you. When trolls do come calling, don’t hesitate to stand up for your brand. According to a recent survey, 57 percent of consumers cite unaddressed negative reviews as grounds to break it off with a brand they were previously loyal to. Remember – gone are they days when an angry customer would call you up on the dial phone (remember those? ), complain until you made them happy again, and that was the end of the interaction. Nowadays, negative reviews are posted online for all to see, and chances are high that any and all conversation on the subject will be visible for years to come. So if and when your company receives a less-than-stellar review, don’t stay silent – add your voice into the mix, and approach your response with the understanding that your audience will see, and make judgements based on, the response that you provide. If you’re going to go the ‘savage‘ route, do so in a way that doesn’t tarnish your brand. You’ve put serious work into your brand, so don’t ruin that by being childish, accusational, or rude in response to consumers. You should communicate more than just redundant promotional drivel, lest you be written off in the minds of half of your audience. Most of brands’ communication is irrelevant according to 50 percent of consumers, so you definitely want to distinguish your brand by offering something more than self-promotion. 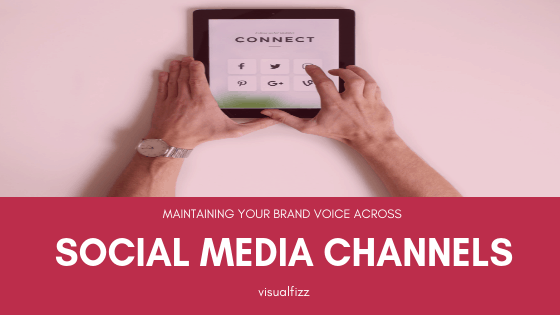 Create a community on social media, share industry news, heck even share a picture of your dog – don’t just shout your sales messaging at your audience. Granted, this is obvious, but here are some statistics to put it into perspective: It takes a mere 10 seconds for people to form their first impression of a logo. On the other hand, 5-7 impressions are required for people to remember the logo. The brain processes images up to 60,000 times faster than words. Your brand’s logo is going to be the first thing they’ll take note of. It is of the utmost importance. It should represent everything your brand is about, so choose wisely. 77 percent of customers buy based on brand names, especially those that are synonymous with their product or service. Uber is a great example. When someone uses the phrase “call an Uber” instead of “hail a taxi”, they’re obviously talking about a rideshare service. There are others, but Uber dominates the market, so they are now synonymous with rideshare services. 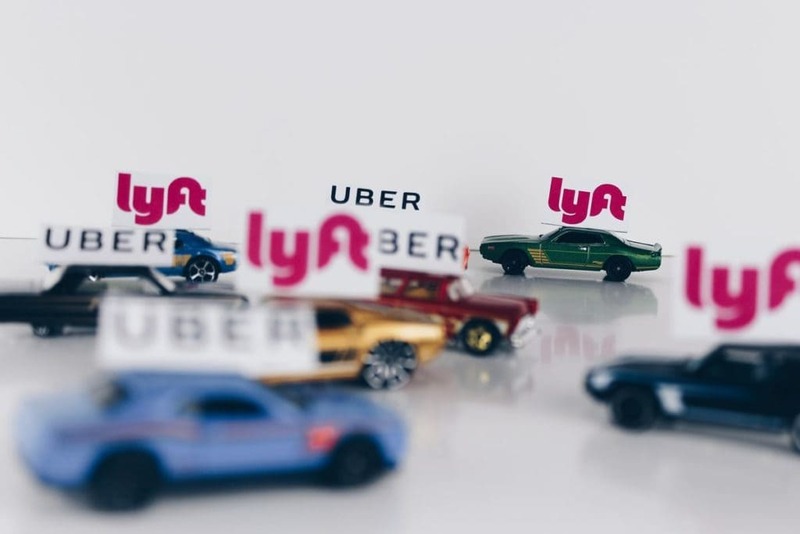 Just like Band-Aid and Kleenex, brands that have become synonymous with their offerings put a new spin on an already existing product, or in Uber’s case, service, and managed to claim it as their own in the process. This serves as a huge advantage to your brand, so rather than trying to “become the Uber of” your industry, create a brand that is synonymous with your products/services. A bad name is certainly a great excuse to rebrand. It’s not shocking that we associate certain feelings and emotions with existing words and phrases. When choosing a name, experiment with words or phrases that are totally made up and original. In fact, 72 percent of the top brands use either an acronym or a gibberish, made-up word. That’s certainly not to say the weirder the better, but something fresh and new is a good thing and prevents your brand from getting associated with existing sentiment. 82 percent of investors cite name recognition and brand strength as becoming essential factors in their decision of whether to invest or not. 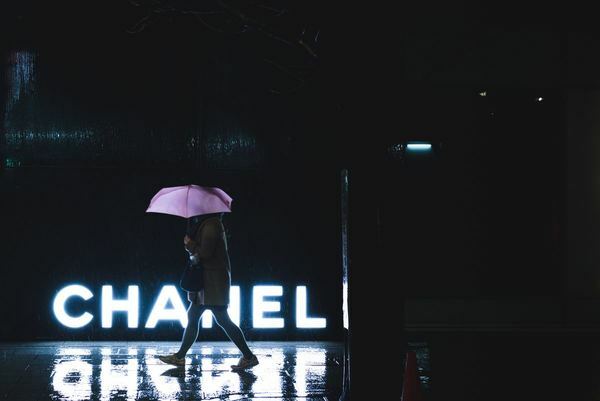 The strength of your brand is important in many different ways, not just how many people can remember it when they’re deciding which one to buy. Nine out of ten buying choices are made by consumers subconsciously. Having a name and/or logo that creates an emotion reaction within consumers gives you an edge over those that don’t. In fact, “emotion-evoking” should be a minimum requirement for your brand’s name and logo. While this can sound a little vague, it really does behoove you to put effort into trying to make emotional connects with your audience. If you’re not sure if your brand currently does that, there’s an easy solution – Ask. A simple market research session will tell you if your brand is conveying the emotions you’d like it to. 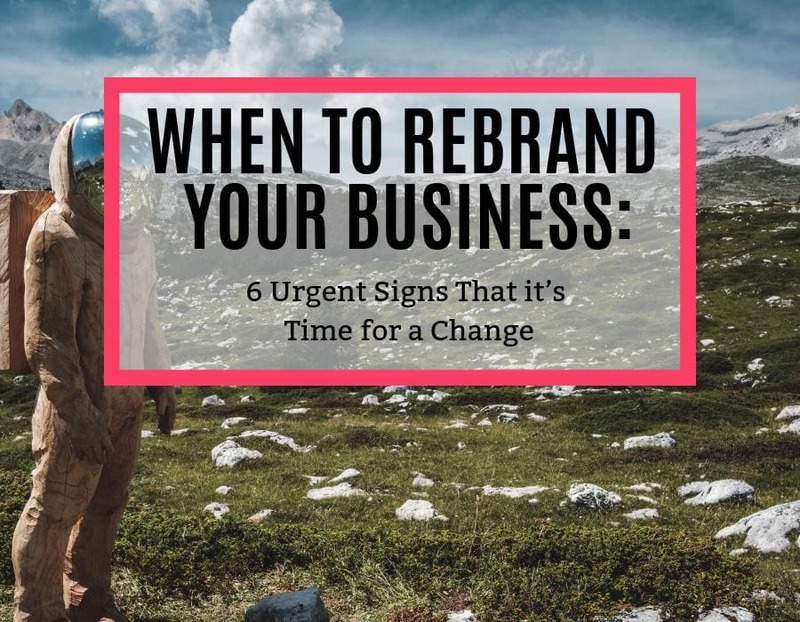 Now that you know the top six signs to look out for when deciding whether or not to rebrand your company, you’re ready to face any challenges that may arise for your brand, and you can be confident you’ll do so the right way. Businesses rethink their public appearance often, so don’t be afraid to make changes and move forward, especially when the changes you make are clearly going to be for the better. Often, businesses will rebrand and consumers will hardly notice, but that’s not to say that there’s no impact. Even a minor rebranding can have great significance. A commitment to evolving in order to better serve consumers is certainly a good thing as anyone can agree. So by all means, rebrand as needed. 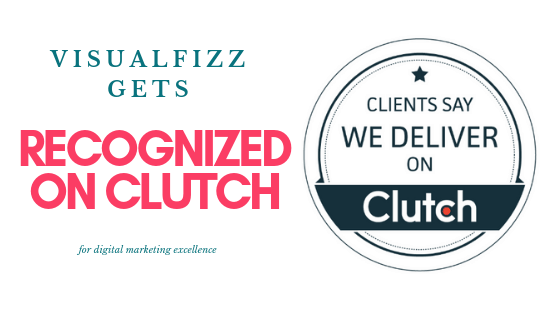 If you are interested in rebranding with a company that has helped rebrand some of America’s largest corporations, as well as civic organizations, please contact us or email us at Hello(a)VisualFizz.com.